About - To build our future leaders, entrepreneurs, and innovators. My husband and I have been married for over 30 years and have lived in Boerne since 2003. I am a recently retired teacher who worked at Fabra Elementary School for 14 years. Dwayne retired from the United States Air Force after 20 years and works for a Defense Contractor. We have two grown children who live in San Antonio. I really missed being with my students. I taught science for years and loved every minute of it. I have 45 hours of robotics training and 45 hours of STEM curriculum training. One day while I was talking to my Principal, he mentioned that there was a significant demand for teaching STEM in Boerne. Low and behold, STEMtastic was born. What a joy it has been putting everything together to teach kids again. We are really proud of what we will be helping kids to achieve: to become leaders, entrepreneurs and innovators of the world! STEM education classes cover a diverse array of topics from science, to robotics, digital music, gaming, application development, website design and 3D graphic design. 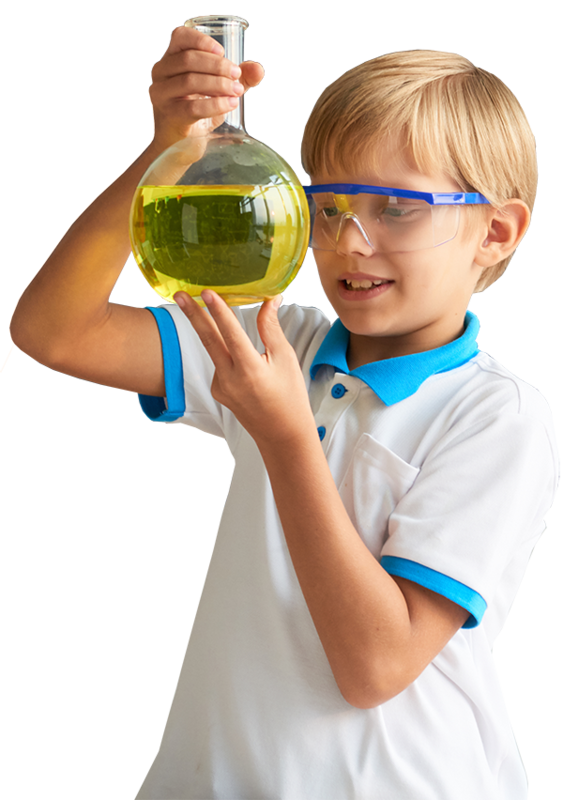 STEM programs are made to make the subjects of science, technology, engineering and math fund with hands-on experience. Out goal is to provide the best STEM learning opportunity to help students to become stronger and more confident and go after their dreams.